Protein stains come from things like eggs, dairy, blood, and glue. Oil-based stains come from things like olive oil, butter, suntan lotion, and makeup. Water-based stains come from things like soda, wine, coffee, and tea. Dye-based stains come from things like mustard, grass, and ink. Combination stains are just what they sound like – any combination from above, think honey mustard dressing, coffee with cream and sugar, or crayons which contain dye and wax. Most of time when you spill something on a garment, you immediately know it. But there are times when you might dribble a little vinaigrette or some clear soda on a shirt or blouse and not realize it. The spill then dries clear, and you are never the wiser. At the end of the evening, you throw the item in with the rest of your dry-cleaning, and a week and a half later, you drop everything off at your cleaners. During that week or so, your spill has had the time to absorb oxygen from the air and to develop into something more. When you drop off your clothes, you don’t mention any stains because you don’t realize you have any, and your cleaner doesn’t see anything when preparing clothes for cleaning. 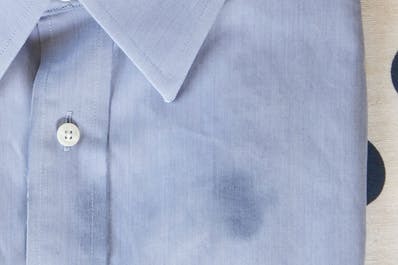 The age of the stain as well as the heat produced during the dry-cleaning process can cause the substance to develop and ultimately reveal a stain, and when stains are invisible and then revealed after dry-cleaning or pressing, it typically means the stain is oxidized. The best way to avoid all of this is to pay attention and make note of whenever you spill something on a garment. To guarantee stain removal and prevent ‘mystery stains’ is to know the type of stain, it’s age, and the type of fabric. The more you can share with the CSR at drop off, the greater chance your dry-cleaner will have in removing stains you both can and cannot see. Winterlark, a Cancer Patient Support Program that helps patients and their families manage the distress and symptoms, navigate treatments, and develop and maintain a positive and healing outlook from diagnosis through survivorship. JDRF – Piedmont Triad Chapter, an organization that seeks life-changing breakthroughs to cure, prevent and treat Type 1 Diabetes and its complications. 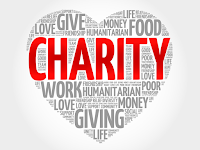 New and current customers assign a charity to their account. 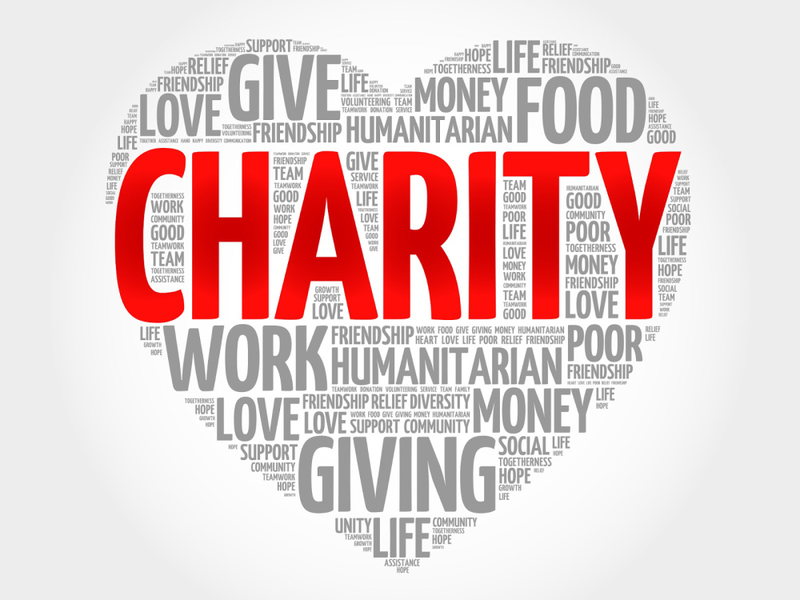 To set up a new account or assign a charity to an existing account, please email us at CleaningForCharity@ShoresCleaners.com, call, or speak to a customer service rep any of our 3 locations and clearly state which charity to assign to your account. During the Cleaning for Charity season, January 1 - February 28, 2018, 15% of the gross cleaning charges will be donated to the charity of choice. Gift cards redeemed during the program period will be included as purchases and eligible for the 15% donation. Reporting and monetary disbursements will be made at the close of the business month following the conclusion of the program. All customer information including purchases made during this program will be handled by our point of sales system. Amounts raised will be shared on our social media outlets after the program concludes. Our Cleaning for Charity program has the potential to raise thousands of dollars for two fantastic organizations that do so much to help those in our community. Please consider getting in touch with us to get started raising money for your favorite charity. If you don't already, please follow Shores on our social media outlets for updates and share information with your friends and family regarding these worthwhile causes. Sometimes when I’m trying to decide something, I like to list the pros and cons first. I thought this might be a great way to show the benefits of using Shores for out-of-season storage. Before cleaning all my clothes, I first must check to see if any buttons, hems, or seams need to be repaired. Then I actually have to do the repairs. Point out any clothing repairs, and Shores will take care of them for me. I have to make sure all garments are clean before putting them away. Shores cleans all items dropped off for storage. I must find proper containers, pack my clothes away, and then find a temperature appropriate, dry place to put my clothes for the season. Shores folds and boxes all my clothes for one season free of charge. All I have to do is pay for the cost of the cleaning. If moths or insects attack my clothes, I have to pay for repairs, if possible, or more likely replacements. Shores will insure all my items, based on my declared value. When I pull my items out of storage, I may have to rewash some items, but I will definitely have to press and freshen them up. If I call Shores a week before I want my things, they will freshen, steam, press, and have them ready for pick up. Storing clothes and household items is a chore and can be a challenge, especially if you are short on storage space. Most basements and attics, unless they are finished, temperature controlled, and free from moisture, are not appropriates spaces for clothing storage. Storing items in these areas could lead to mold and mildew problems or issues with insects. If you find yourself struggling with clothing storage, call one of our three locations, and we will be happy to schedule an appointment for you to come by and drop off your things. Two years ago, my mom began encouraging me to pick out a designer bag, and for a while I resisted. I tended to think of handbags as mostly disposable, carrying a purse for one or two seasons, and then donating it to The Salvation Army or Goodwill once it served my purpose. But ultimately, I relented, mostly to make my mom happy, and now I must admit that I have three designer bags, with my favorite being a red Dooney & Bourke bag that I am currently carrying. Today, I look at my collection of bags, and purses in general, differently. I did not donate the black Michael Kors purse that I received last Christmas; instead, it is upstairs in the guest room closet, in a cloth bag, waiting for me to carry it again. Why? There’s a real difference in the quality. After carrying it for 5 months, the bag held its shape nicely, has so many terrific features, and still looks like new. But what if it didn’t still look like new? Would I have gotten rid of it or stuck it in a closet to never use again? No, that’s where Shores comes in. If during the 5 months that I carried it, it got an ink mark, a lipstick stain, a scratch, the stitching came loose, or anything else that goes along with carrying it daily, I would have just contacted Brian. Shores has been caring for purses and handbags for years and not only has the ability to work on them in house but also has access to top fabric, suede, leather, PVC, or any combination of materials restoration experts that can take a tired, blemished, or damaged handbag and return it to its former beauty. If you have a designer bag that needs a bit of attention, stop by one of our three locations and let Brian, David, or Mike take a look at it. It’s so rare that a bag is beyond restoration, and our handbag specialists wouldn’t want you to get rid of something that has the potential to be restored to its original condition and more importantly, allow you to enjoy it for years to come. So the big question now is what to do with it. You may hope that a younger sister or perhaps even a daughter will someday wear your gown or you may want to hold onto it for sentimental reasons. 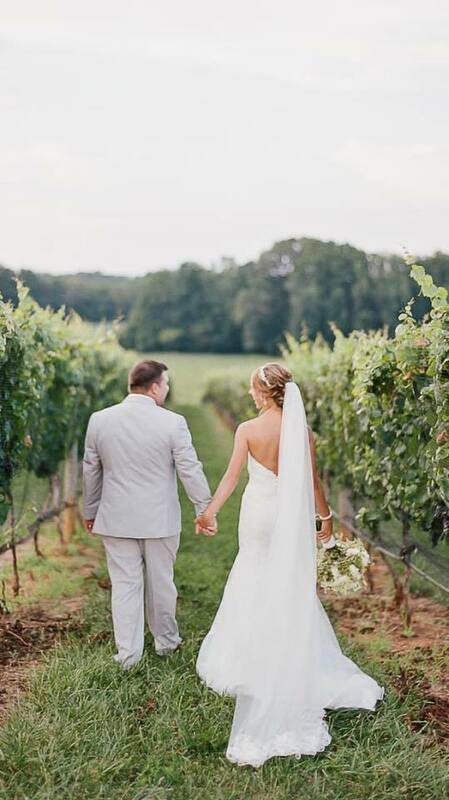 In some cases, selling the dress to be a part of another bride’s dream day makes the most sense. Whatever your decision, your wedding gown is a treasured keepsake that, if properly cleaned and preserved, can last for years to come. Ideally you should have your gown cleaned and preserved within a few weeks of your wedding. The question I am asked the most is: How much does it cost to clean and preserve a wedding gown? The short answer is: It depends. But I will try to dissect the market to help you make sense of the price points. There are generally two ways to have your gown cleaned and preserved: by mail or outsourced to a wholesale gown cleaning factory, or individually cleaned and preserved by a specialist. Each method differs and have varying pricing. The factory option. The price range for this service is between $95-$150. Typically, you order a box that you will place your gown into and then send to the gown factory. I like to compare this option to any big box operation; it’s a Wal-mart style process: big facility with a lot of automation and very little individual attention to detail and service. Your gown’s safety will not be guaranteed nor will you receive a preservation guarantee against yellowing and brown spots. Individual cleaning. Having your gown hand-cleaned by a specialist on-site, while more expensive, has many advantages over your gown being sent to a factory. True gown preservationists use museum quality materials and processes to ensure a flawless final product. Many have special rooms with light, dust and humidity controls where the gowns are preserved buy technicians clad in lab coats and gloves. 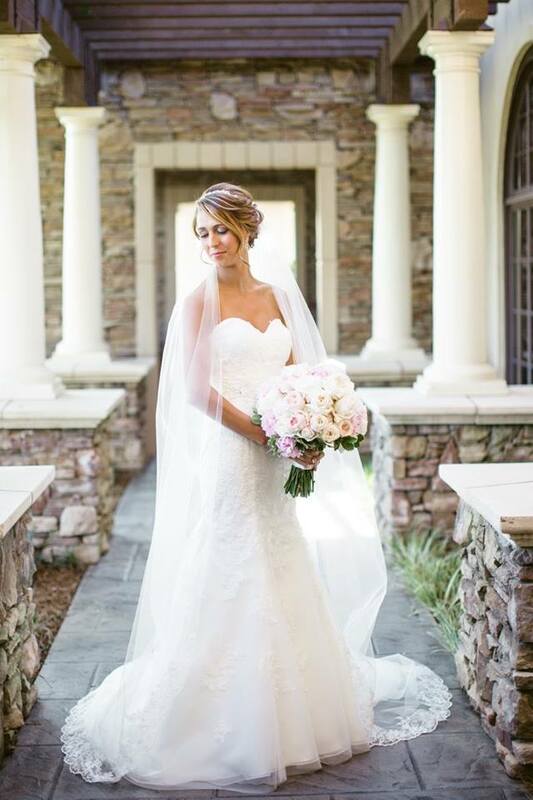 Shores process includes a consultation and hand-cleaning by a certified gown specialist, giving the dress owner the opportunity to have the cleaned dress “revealed” before we proceed with the preservation. Once we have approval, we perform an anti-sugar treatment to insure all stains that could cause yellowing and brown spots in the future have been removed. Then your gown is wrapped in freshly laundered muslin, surrounded with acid free tissue paper, and place in an acid free and pH neutral container. Specialists will guarantee your gown's safety and provide you with a preservation guarantee against yellowing and brown spots. Pricing for this type of service can range anywhere between $300-$600, with an average cost for cleaning and preservation falling near $450 depending on your gown. Pricing can also vary slightly depending on the market you are in. There are certain factors that cause the price of cleaning and preservation to go up. Fabric content: Natural fibers such as silk, require a different level of expertise and time when it comes to stain removal and cleaning. Trim and construction: intricate trim and cuttings need to be protected and sometimes removed and replaced to ensure against damage which increases the labor involved in cleaning a gown. Damage in need of repair will incur alteration charges. Significant staining could incur restoration charges. 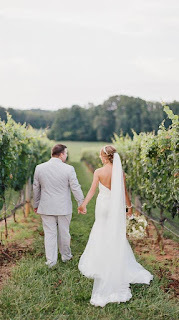 In general, a silk couture gown will be on the higher side of average and a synthetic gown from a retailer like David’s Bridal would be on the lower side of average to clean and preserve. There are also ways to reduce the cost of cleaning and preservation. The Association of Wedding Gown Specialists offers a $35 off coupon good at any affiliate location. 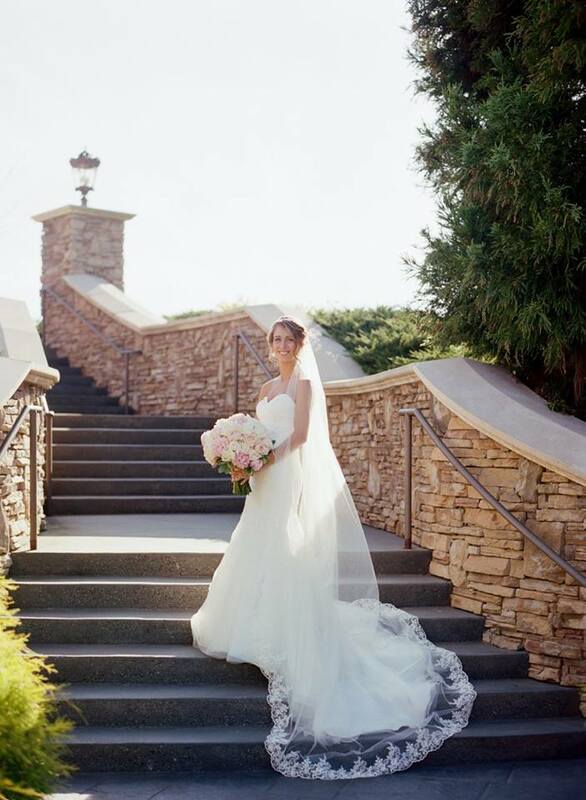 Some cleaners offer packages that can be purchased that include gown services prior to the wedding and the preservation afterwards at a discount. For instance, if Shores performs alterations or pre-wedding cleaning, we traditionally discount the preservation charge for our customer. Another interesting trend is to request gift certificates for gown preservation as a shower/wedding gift. But I have seen that by far the most effective way to get your wedding dress preserved at a discount and sometimes even for free is to leave it at your parent’s house after the wedding. Sooner or later they get the hint. Whichever course you choose, remember to ask questions and make sure you feel comfortable and confident with the person and company you are trusting with your most treasured memory. Click here if you would be interested in a free consultation with one of our specialists and fill out a request, or contact us at 1-844-My-1-Gown anytime to speak with the specialist on-call. If you are not located near one of our facilities but would like to have your gown cleaned and preserved by one of our specialists, click here for more info. 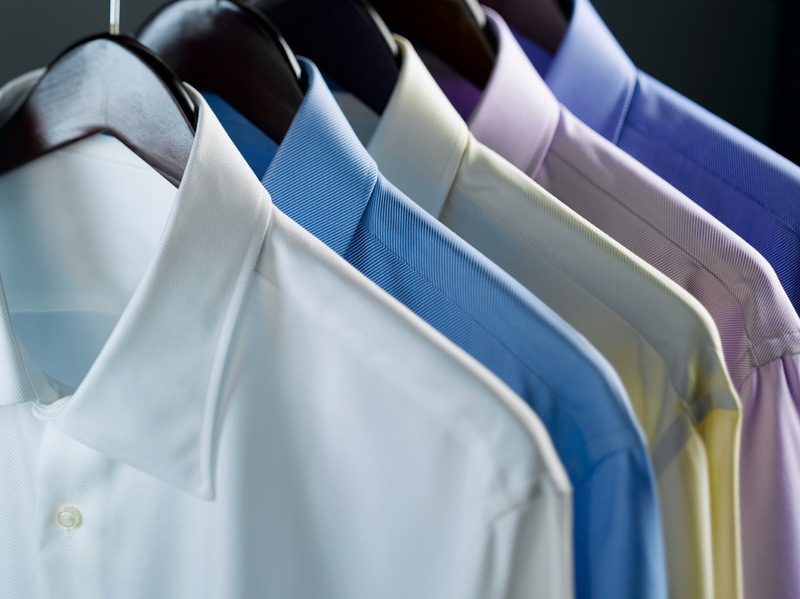 So, you are in the market for some custom-made dress shirts, but what do you look for? 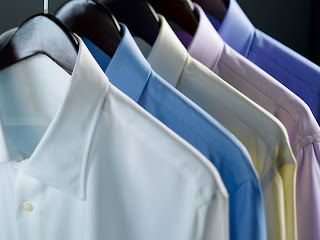 Below are the areas to focus on as you shop for your perfect shirt…and shirt maker. Collar – A quality collar will be properly proportioned, with straight and clean stitching along the edges, and include removable collar stays. Buttons and Button Holes – There are several things to check here. First, buttons come in a variety of sizes and styles; however, if “Mother of Pearl” buttons are on the shirt, that indicates quality. Whatever button is used, make sure buttons are firmly attached to the shirt, using the X method of sewing. In addition, buttons that are shanked also indicate a certain level of detail. Shanking is when another thread is wrapped around the threads that hold the button to the shirt, causing the buttons to stand out a bit. But more than the button itself, high-quality dress shirts have cleanly finished button holes with no signs of fraying. Check for a small button at the sleeve placket, the area of the sleeve that opens when the cuff is unbuttoned. This button is import because it prevents the sleeve from hanging open. Finally, a high-quality dress shirt will come with spare buttons attached to the shirt. Stitching – Overall, the stitching should be straight or smoothly follow the curves of the shirt with at least 18 stitches per inch. Single needle side seam stitching along the sides of the shirt and the bottom of the sleeves give the shirt a tight seam and a tapered look. Check for reinforcement along the bottom of the side seams to keep the shirt from ripping or tearing. Finally, check the stitching at the cuffs, ensuring they have pointed corners and straight stitches. Split Yoke – The yoke is the panel of fabric that runs across the shoulders, just behind the collar. A split yoke is where the yoke is made of two different pieces of fabric, and a true split will have two pieces of fabric cut at an angle. When fabric is cut on an angle, it stretches more giving a greater range of motion. Fabric – While 100% heavy weight premium cotton shirts finish the best, we find that fabric is very much a personal preference. Choose what you like, but know that the quality of the fabric impacts the overall quality of the shirt. If you want a shirt with some sort of pattern, be sure that the pattern matches at the center back of the split yoke, along the front of the shirt, and at the pocket. If the pattern doesn’t match properly, the shirt will look sloppy. We realize that’s a whole lot of information to take into consideration for one dress shirt, but believe us when we say, you really can see the difference in quality. If you’d like to get started, we are happy to share that many of our customers like these brands – Tom James, Richard Bennett, Charles Trywitt, and Brooks Brothers. Once you purchase a high-quality shirt, keep it in great shape by laundering it regularly. If you’d like to stop by one of our locations to examine a custom-made shirt or to just ask questions, please do. We are happy to help.